If you are looking for the pinnacle of performance and durability, nothing will top this pairing. Matching handmade Canadian carbon rims to handmade American hubs is a beautiful thing. 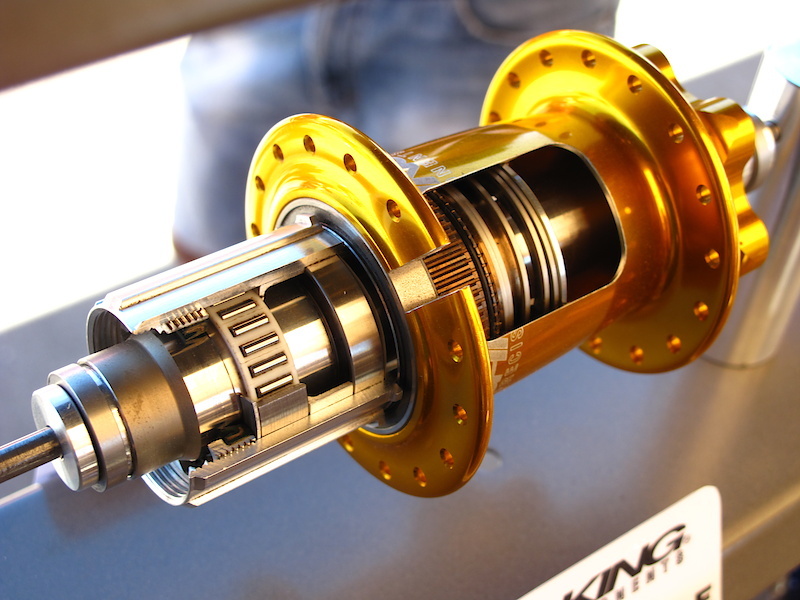 Chris King manufactures all of the parts that go into their hubs to a very high degree of tolerance. They manufacture their own bearings in-house and share a very similar belief in quality as we do here at We Are One.